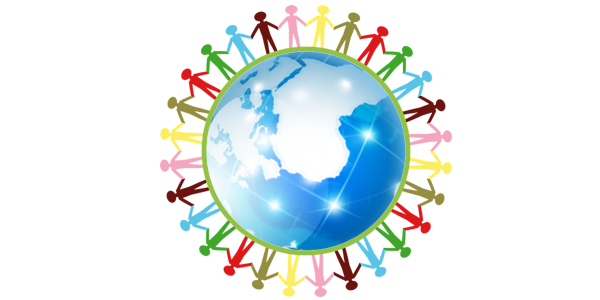 Most of all Aluminium Cans are recycled over and over again in a true closed loop process. 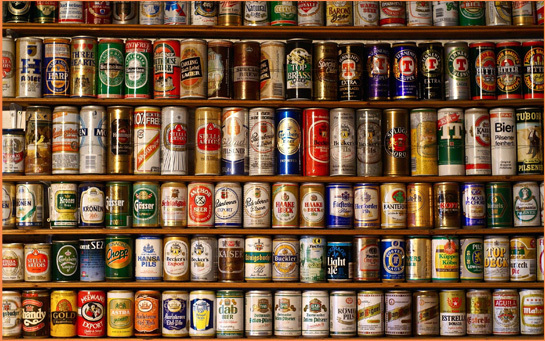 Aluminium Cans are widely used in CSD, Beer and other Beverages. 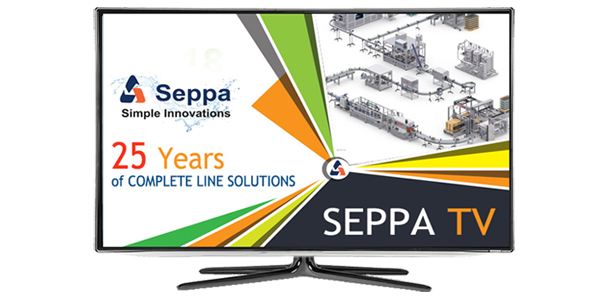 SEPPA offers a wide range of Can Filling and Scaling equipments, Semi automatic to Fully automatic, low speed as well as high speed lines to service the needs of various industries and products. 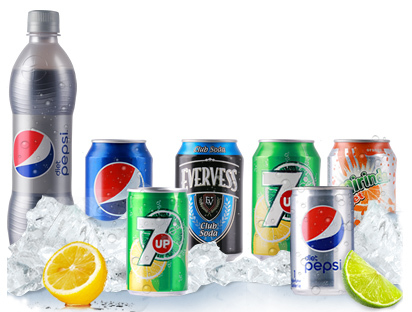 SEPPA also offers complete line solutions for Cans. 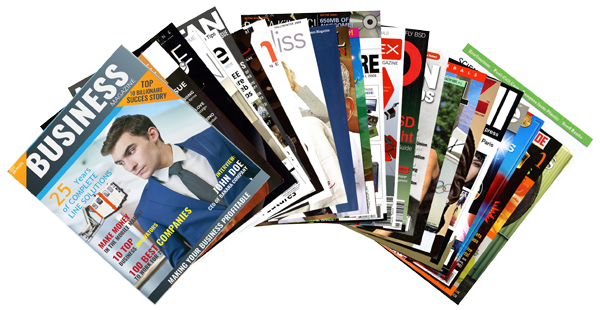 This includes Rinser filler, Capper, Labelers, Date and Batch Coders, Tunnel Pasteurizers/Collers, Multiple Shrink/Carton packaging equipments, Palletizers and Stretch Wrappers. 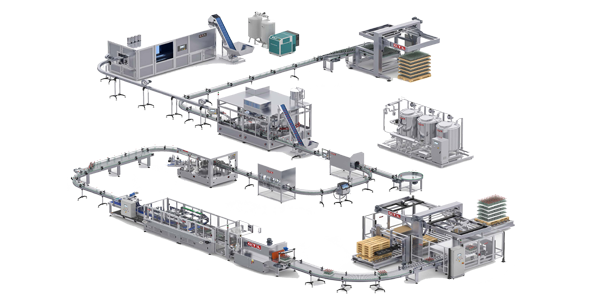 SEPPA offers complete Aluminium Can line solutions for Beer, CSD, RTD’s, Beverage as well as Tin Can lines for Tomato paste and pure.